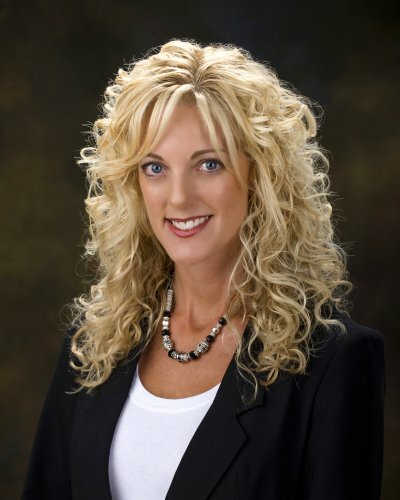 Liz Snowden has recently joined the Flower Mound office of RE/MAX DFW Associates. She commences her journey in real estate after a previous career in residential development and home staging. Oct. 4, 2011 - PRLog -- Her prior work experiences have given her an appreciation for the simple needs of others as well as the skills to handle all types of demanding situations. Liz will specialize in residential properties in the Dallas/Fort Worth area. RE/MAX DFW Associates is the largest RE/MAX franchise in Texas with six office locations, over 250 agents and a 2010 record sales volume of nearly $1 billion in closed transactions. RE/MAX DFW Associates was recently named as the number one RE/MAX firm in North Texas, closing 1 in 4 of all RE/MAX transactions in the DFW Metroplex. Liz has resided in several locales in the United States including Minnesota, Florida and Missouri. She and her husband, Jeff, have three children, Ty, age 13, Bryce, age 10, and Delaney, age 7, and has lived in the DFW Metroplex for 2 years. Very active in the Flower Mound community, she is a member of the PTA and frequent volunteer at her children’s schools. She also is a member at Trietsch Memorial United Methodist church and enjoys family time, home decorating and sporting events when her schedule permits. Liz Snowden may be contacted at the Flower Mound office of RE/MAX DFW Associates at 972-355-3537 or via email at lizsnowden@verizon.net. She can assist with any home listed in the North Texas Regional MLS System, as well as the firm’s over 1,100 active listings, which can be viewed at www.rmdfw.com.